(2) Gamblin, S.J. et al., Science, 303, 1838-1842 (2004). 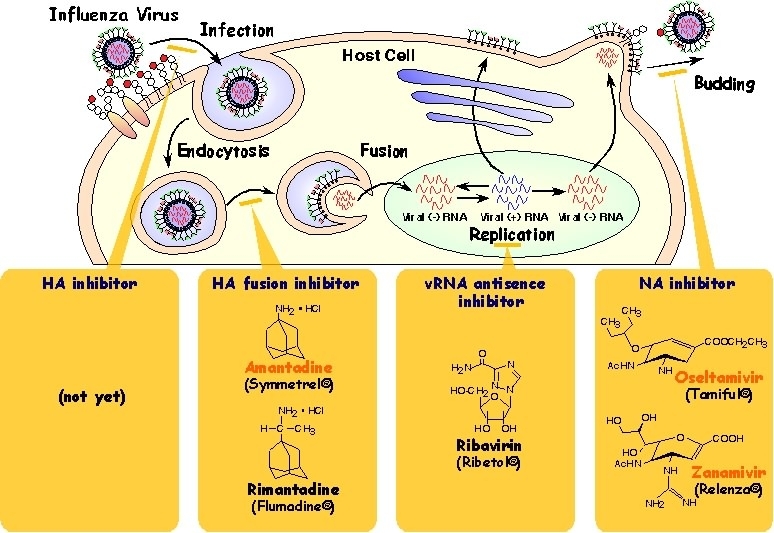 (3) T. Matsubara, M. Sumi, H. Kubota, T. Taki, Y. Okahata, and T. Sato, Inhibition of Influenza Virus Infections by Sialylgalactose-Binding Peptides Selected from a Phage Library, J. Med. Chem., 52 (14), 4247-4256 (2009).